T3X - Ultimate Performer - SOS Safety International Inc. 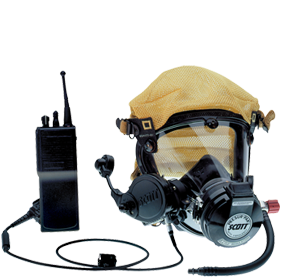 The T3X uses infrared engine technology running at an ultra-fast 60 Hertz image update rate and incorporates proprietary image enhancement algorithms technology for the ultimate image performance in fire conditions. 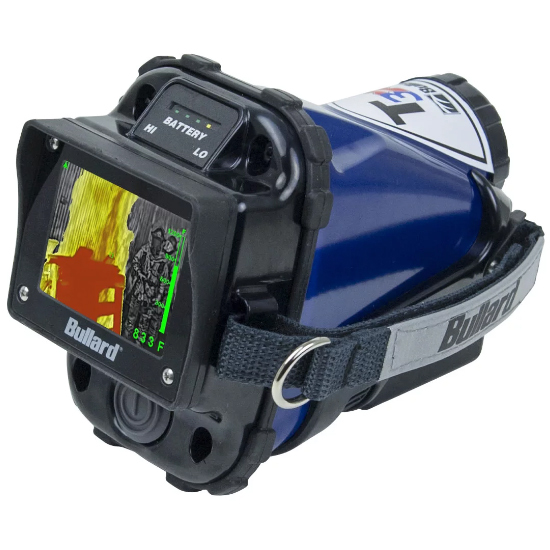 Standard on the T3X is Super Red Hot colorization, highlighting high-heat scenes in brilliant shades of yellow, orange, and red, and temperature measurement in numeric and relative heat indicator formats. 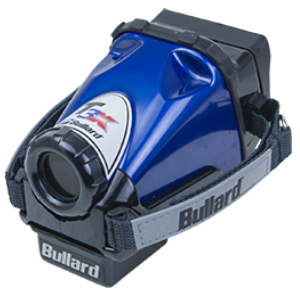 Bullard’s exclusive Electronic Thermal Throttle®, which enables firefighters to optimize scenes with the touch of a button, is optional. All new X Factor Thermal Imagers come standard with a five-year, industry-leading, full-service warranty on parts and labor. 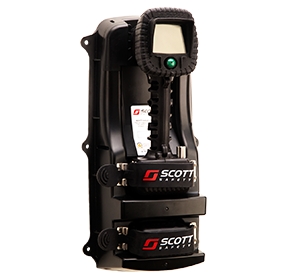 All new X- Factor Thermal Imagers also come standard with a ten-year detector warranty. 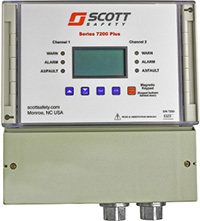 All new batteries come standard with a two-year warranty. The outer shell is covered by a lifetime warranty, which is worldwide unique in the fire market.